In Marvel’s “Avengers: Age of Ultron,” the Super Hero dream team must reassemble in order to stop the terrifying technological villain Ultron who’s hell-bent on human extinction. 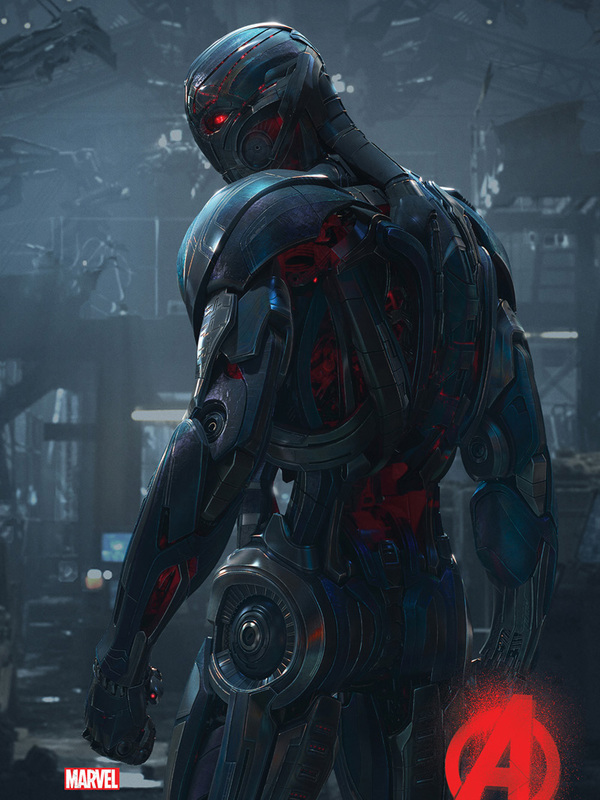 Whedon elaborates, “I loved reading the old source material about Ultron, but when you go back and research, you discover that he’s just constantly saying ‘I will destroy you!’ ‘I definitely will destroy you!’ The murderous child aspect of the character was fascinating to me, but it was clear right away that while I needed to evoke a grandeur and menace in the disassociation between the way his mind works and the way humanity’s structured, I needed to completely do a 180 and make him very volatile and angry all the time. “I also needed to figure out what kind of person had that much rage and how it would be expressed. I also needed to know, how do I have the fun that I need to have with it? How can I make him in the vein of a Loki character who is sympathetic and textured and not completely wrong in the way he views things,” concludes Whedon. For The Avengers, their eyes and ears all become fixated on Ultron when he crashes their soiree at Avengers Tower. While the character at first is a heap of scrap metal and throwaway parts, the filmmakers needed a dynamic actor who could infuse the robotic villain with a freshness that hasn’t been seen before on the big screen. Casting was much easier then expected, as the filmmakers didn’t have to search long for their man. Get set for an action-packed thrill ride when The Avengers return in Marvel’s “Avengers: Age of Ultron” in Philippine cinemas on April 22, 2015.